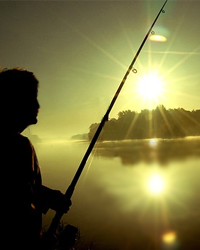 A celebration of life for Dewayne Jasper Caton, age 82, will be held Wednesday, April 3rd at 11:00 AM at Enterprise Baptist Church, Ashford with Dr. David Baker officiating. 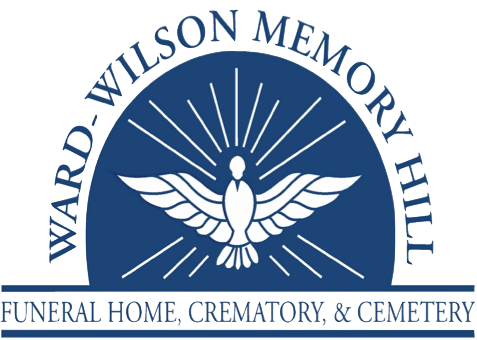 Burial will follow in the church cemetery with Ward-Wilson Funeral Home directing. The family will receive friends at the church from 10:00 AM until 11:00 AM. Dewayne was born December 15, 1936 to Ennis and Gladys Caton in Red Level, Alabama. He is predeceased by his parents, and step-mother Myrtle Caton. He received his BS and MS degrees from Troy State. Having taught school 27 years in Houston County, he touched many lives. He coached boys and girls basketball at Harmon Junior High School and girls basketball at Ashford High School. Dewayne was a deacon at Enterprise Baptist Church, Ashford where he taught a Men’s Sunday School class for 50 years and was also church clerk for many years. He is survived by his wife of 58 years, Patsy Etheredge Caton; one daughter, Stacey Prevatt (Danny) and one son, Kevin Dewayne Caton (Karen); two grandchildren, Dustin Prevatt (Danielle) and Lynnsey Russell (Cody); two great-grandchildren, Adalyn and Sawyer Prevatt and Willa Reese Russell on the way. Dewayne is also survived by two sisters, Rosalyn Wright (Farrell) and Gaylen Sims (Larry), both from Red Level, AL as well as nieces, nephews, and cousins. Pallbearers will be Greg Baxley, Tim Cook, Jeffrey Shelley, Johnny Windham, Wayne Holland, and Sammy Taylor. Honorary pallbearers will be John Woodham, Lorell Baxley, and Earl Johnson. Flowers will be accepted or donations can be made to the Enterprise Baptist Church Building Fund.